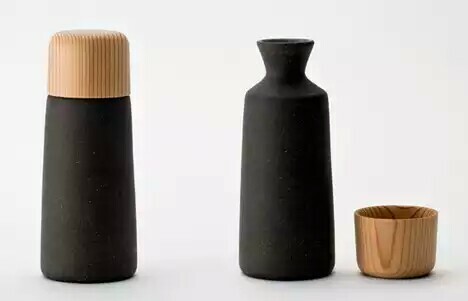 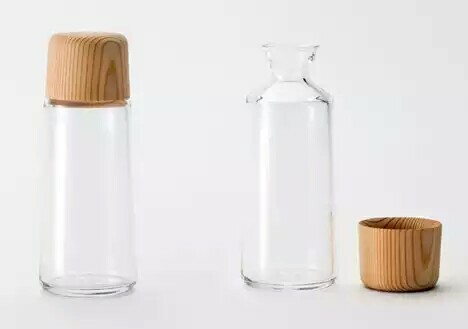 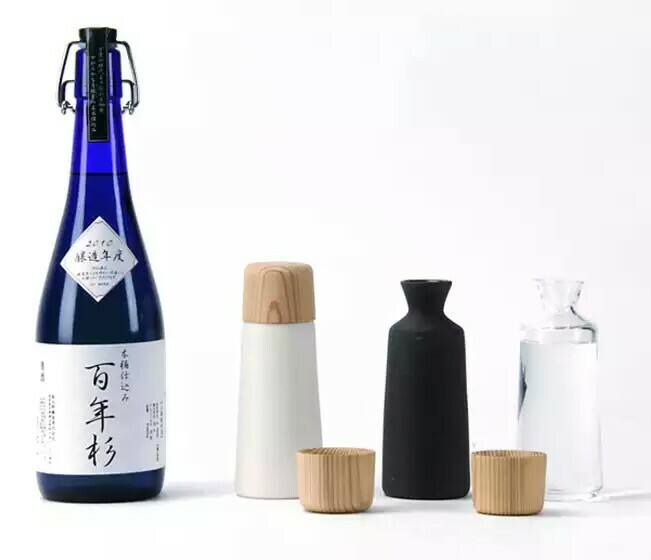 Designer Kazuya Koike created a collection of sake cups from Japanese Cedar. 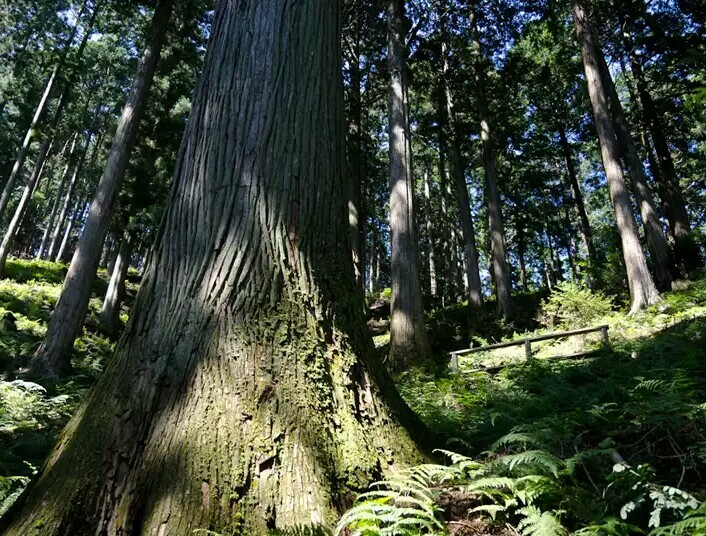 In fact, cedar tree is used to make furniture and building materials in Japan. 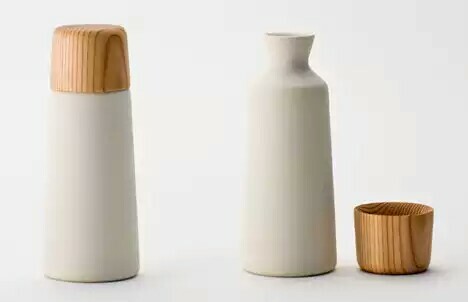 When you drink the sake from the cup, you will get the smell of cedar!